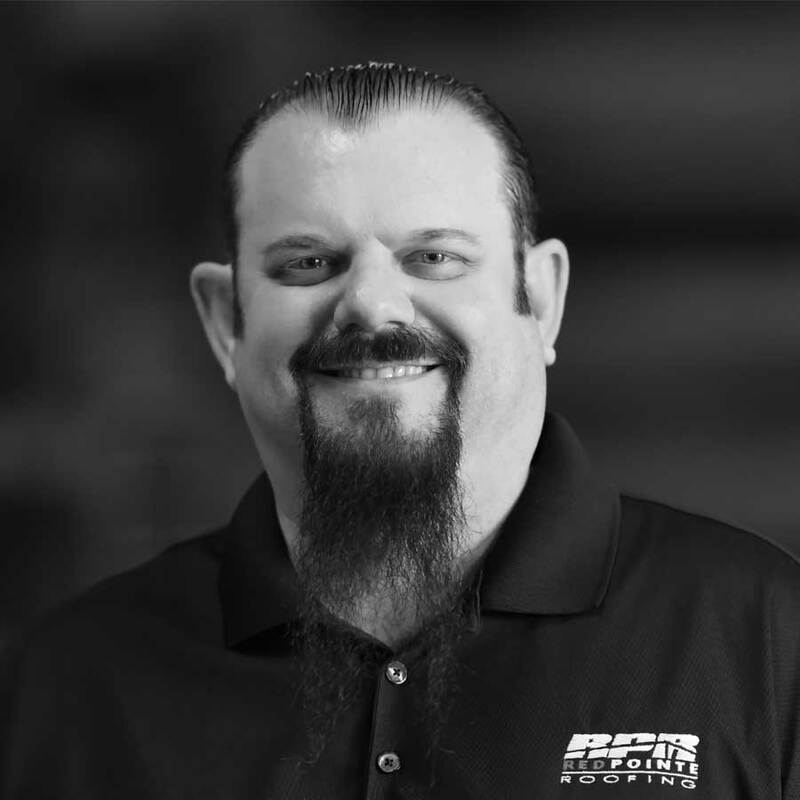 Mr. Cunliffe has worked in the commercial roofing industry since 1999, specializing in customer service, accounts payable, accounts receivable and billing. Mr. Cunliffe’s knowledge of commercial roofing operations, accounting, sales and contracts administration make him a valuable asset who can effectively fill many roles. Mr. Cunliffe has worked with Red Pointe team members since 1999 and is CAL-OSHA 10 certified.